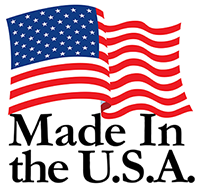 Integrity Medical Devices, Inc. is a Family owned and operated contract Medical Device Manufacturer located in Hammonton, New Jersey. We specialize in traditional Xeroform, Oil Emulsion, and Petrolatum wound care dressings. Our management team has over 85 years of combined experience in the medical device industry. This includes well-respected names in manufacturing, Regulatory Affairs, Quality Assurance, Sales and Marketing. The company’s core management team has been manufacturing these products since 1984. Integrity Medical Devices develops, manufactures, and markets, worldwide, a full line of non-adhering impregnated gauze wound care dressings. Our products are used in hospitals, clinics, outpatient surgery centers, nursing homes, physician’s offices and in home healthcare settings. 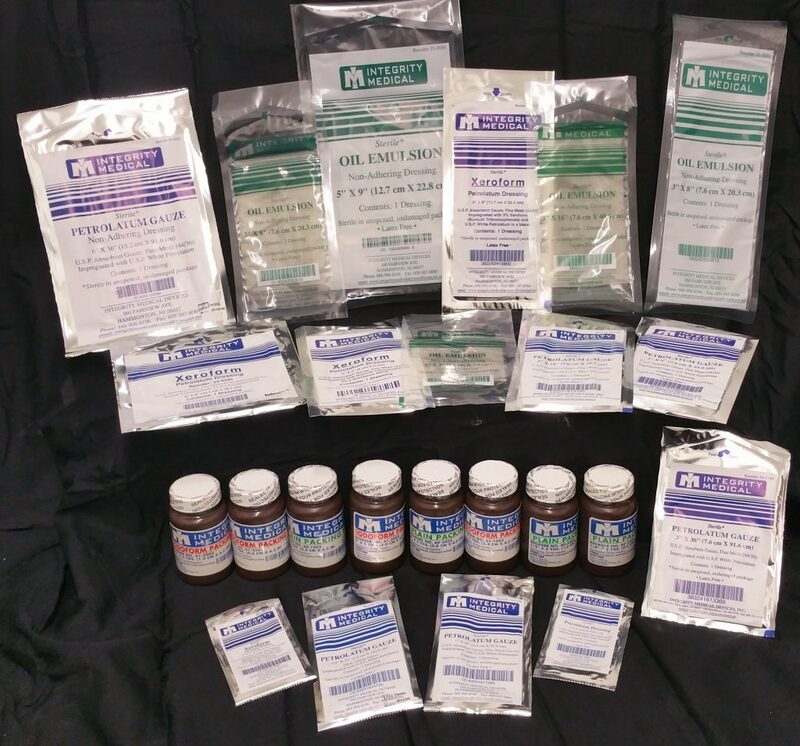 The company’s product line includes a full line of impregnated wound care dressings including Xeroform, Petrolatum, and Oil Emulsion Gauze (Adaptic), Plain and Iodoform Packing Strips. At Integrity Medical we have an outstanding Quality Control system in place, ensuring that we produce a perfect product for our customers. Our pride in our manufacturing and quality assurance procedures were recently put to the test. Audited by a well-known worldwide auditing firm. We scored a perfect 100%. Integrity Medical Devices is committed to supplying its customers with the highest quality products and services, giving customers complete satisfaction on each and every occasion. The mission of Integrity Medical Devices is to provide on a timely, cost effective basis, the highest quality products through an active partnership with our customers, suppliers, and our staff to achieve complete customer satisfaction on each and every occasion.